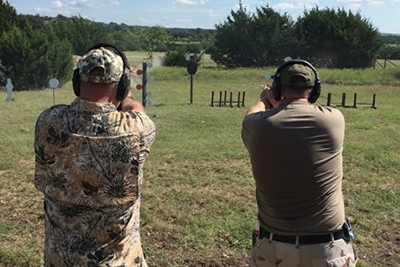 We frequently get asked “Why is wild hog hunting so popular in Texas?” Because it’s a tremendous amount of fun with fantastic appeal to hunters regardless of age or skill level. The challenge of hunting wild hogs is truly an affordable hunt with no seasonal restrictions; wild hogs can be hunted 24/7/365 days a year! It’s no wonder that most of our hunters find themselves addicted to Texas wild hog hunting! Need a great campfire story to tell? Kaian Vista Ranch is the ideal habitat and hunting terrain for trophy whitetail deer. 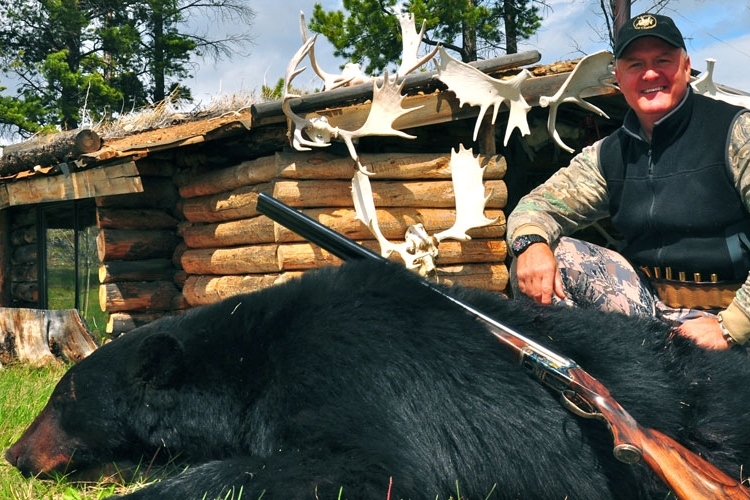 Our success in putting you onto the largest whitetail you may ever encounter begins with a unique outdoor adventure led by our highly skilled guides. 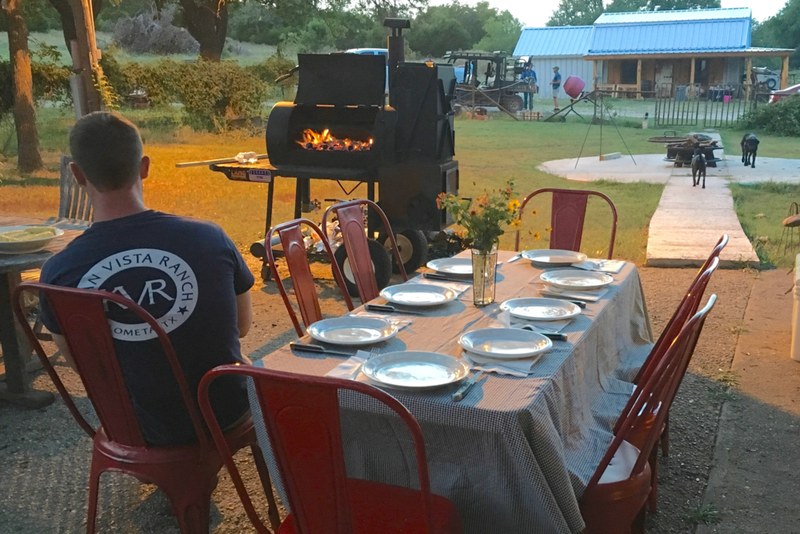 After your Whitetail experience at KAIAN Vista Ranch, you’ll have plenty of stories that will be told and retold over campfires for years to come.